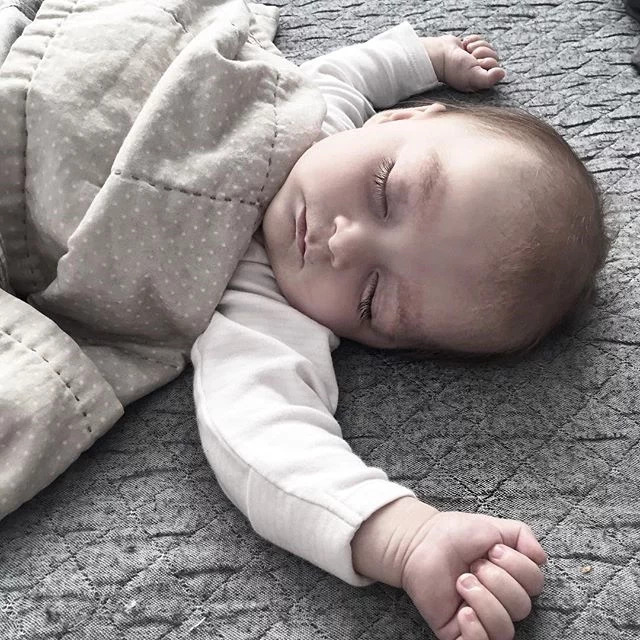 This post is made in collaboration with Libero- A January day almost 4 months ago now I woke up with a feeling of something being a little bit different, I remembered the feeling from when I was pregnant with Molly, even days before a pregnancy test could tell. I went straight down to the supermarket and bough a test, which turned out to be negative. But for some reason i knew i was pregnant. Just like i had with Molly. We had both wanted a second baby almost since the day Molly was born actually. Having them so close that they will grow up to feel almost like twins has been a big dream of ours. We have also been so lucky to be able to work from home together, which means splitting all the baby time and being able to help eachother a whole lot. really a dream! we wanted the same for our next child, and since we dont know if we will be working together in a few years time, we were sure that now was the right time to have another little one. two days later I took another test, also expecting it to be too early to tell. At first it showed up negative, but as the minutes went by a faint line showed up. I didnt believe it at first and I woke up Anthony, and showed him the test. He couldnt see a line. But after another few minutes it was pretty clear... Two lines! I of course took a whole lot of more tests after that, I just couldnt believe it! they all had two lines. The first couple of hours after that we just sat in bed a looked at eachother almost in chock. One thing is talking about more babies, another thing is when it becomes a reality. We knew what was coming, all the amazing things that we now have to come, all the tough times and the whole new little person we get to meet. So overwhelmingly incredible! It surely felt different to the first time taking a positive pregnancy test. I remember running around like a headless chicken when we just found out we were having Molly. As a second time mum i felt a whole other calmness. feels really good to be honest. I have tried it all before. I know whats coming, yet every pregnancy is different and every baby is its own and even though its less than a year ago since i was pregnant, I still found myself to have many questions. As many new mums the first thing I did was to download the libero klubben app, to keep track of the babys weekly development. 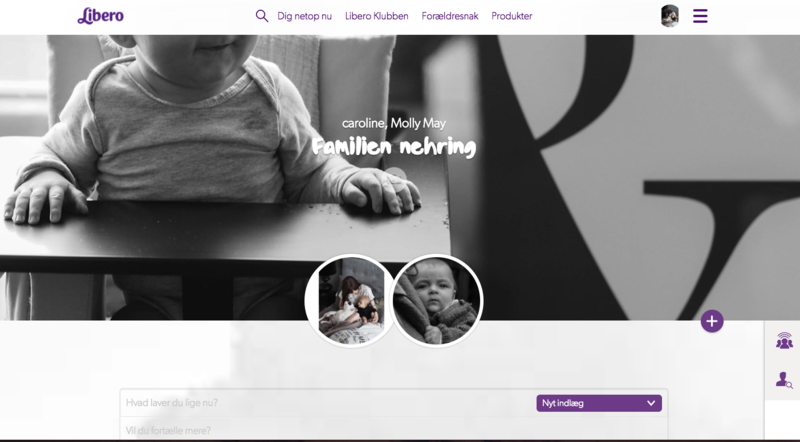 I have been a member of the libero klubben since I was pregnant with Molly and regularly use the parent forum for when those questions pop up. Thats one thing I just love about being a parent in 2017, the online community of other parents in which you can share experiences, advice or just support. really amazing!